Vintage wool pennants designed with vibrantly colored embroidery and applique. 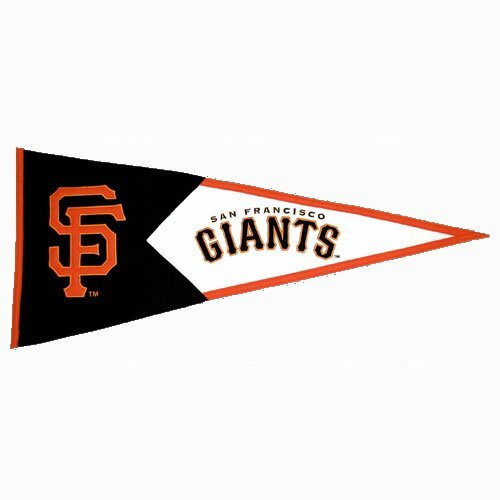 These nostalgic pennants are individually hand-crafted. If you have any questions about this product by Hall of Fame Memorabilia, contact us by completing and submitting the form below. If you are looking for a specif part number, please include it with your message.